Barry’s Bootcamp AS SEEN ON TV is Hollywood’s secret weapon for getting in shape fast! Barry’s Bootcamp is a revolutionary new way of working out to loose weight and get in shape by using Barry’s Focused Interval Training (F. I. T) system. 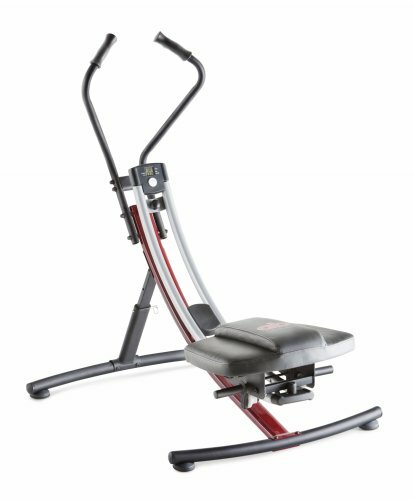 Proven to burn fat 9x faster than ordinary workouts, you do each exercise for just 60 seconds at 100% of your ability and then rest for 30 seconds. Then use Mission Specialist to supplement your workout to pin point problem areas for a custom exercise program for fast results. 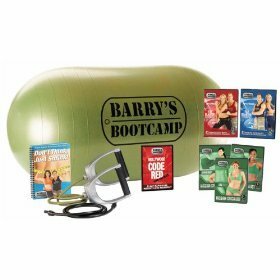 Includes BONUS Code RED 6 Day Rapid Fire Weight Loss Workout and Eating Plan along with a 15 Day FREE TRIAL to Barry’s Exclusive VIP Online Bootcamp.